Treating your body with care and love. Access Ingredients is a Western region distributor in personal care cosmetics raw materials. 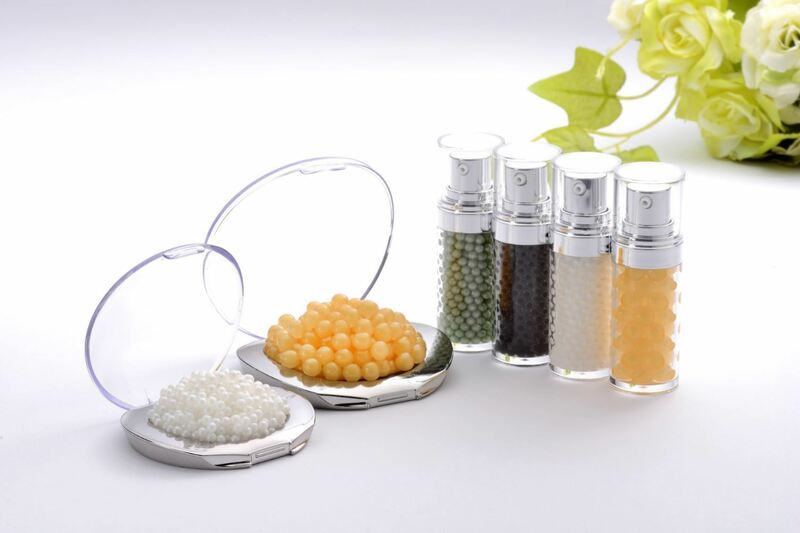 Its product lines include: Actives, Beads & Emulsion Pearls, Cationic Conditioners, Charcoal, Emulsifiers, Emollients, Extracts, Fermented Oils, Hair Conditioning Agents, Hair Fixative Polymers, Peptides, Powder Washes, Preservatives, Rheology Modified, Silicones, Surfactants, UV Absorbers and Vitamins. Access Ingredients’ in-house R&D also offers customers with formulations and consultations. 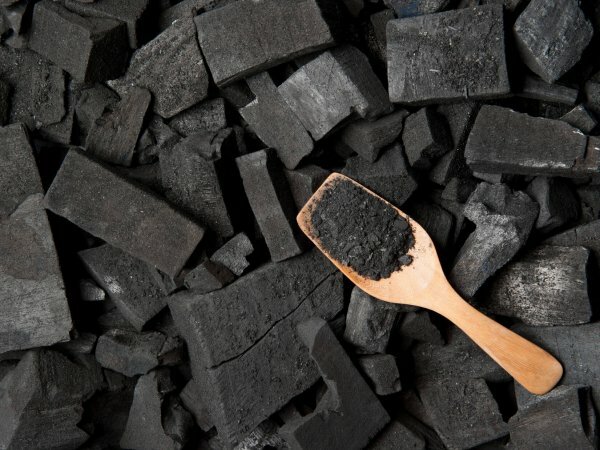 In addition, we proudly represent Korean based companies with natural ingredients such as Bamboo Charcoal Powder and Volcanic Ash. Applications: A clinically studied anti-aging material containing five growth factors, an amino acid and a vitamin that showed a reduction in the number of wrinkles, improved skin hydration and elasticity. Can be used in lotions, creams, and serums. compatible with all kinds of surfactants. Applications: Activated bamboo charcoal powder (<75µ) that removes odors and impurities, controls sebum, clears hair ducts and pores. Suitable for use in masks, oral care, personal care and home care products.